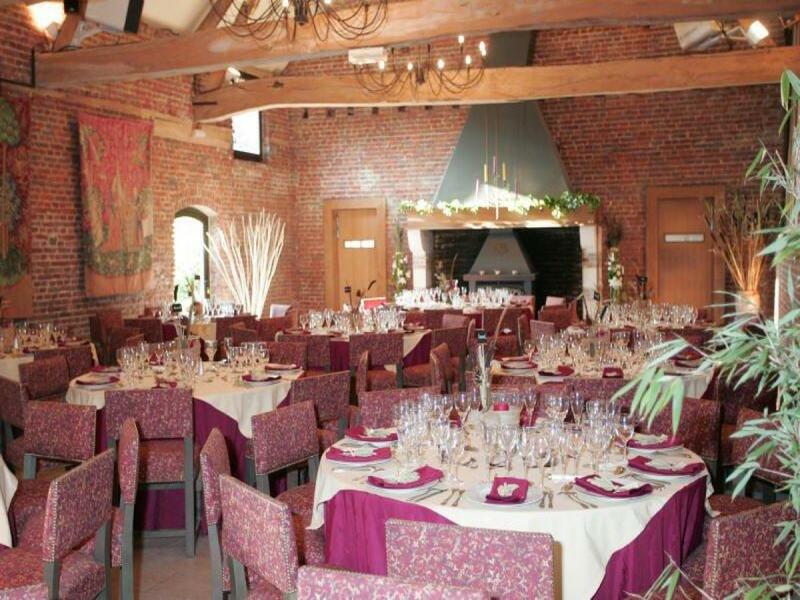 Organize your reception in a historical site at the Clos du Moulin. Our large room can welcome up to 140 seated. You will be seduced by the stone walls, the medieval scenes of the Aubusson tapestries hanging on the walls, the two monumental chimneys and the courtyar which opens onto the gardens.